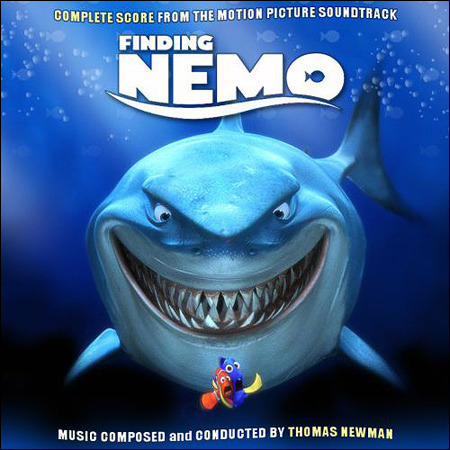 Description: I’m a sucker for Thomas Newman’s music and musical interpretations of the sea and the life that lives within it. Newman has created a score that is touching and provides you with a sense of paternal care, and in a general sense, someone other than yourself. It provides many minutes of whimsy, rising action and tension, and eventual victory all told through Newman’s unique instrumentation; strings, brass, woodwinds, percussion, flutes, whistles, harpsichord and piano, plucked instruments, and ethnic instruments all build an enjoyable listening experience with memorable motifs and themes. Great for writing adventure stories with a lean towards children’s lit.